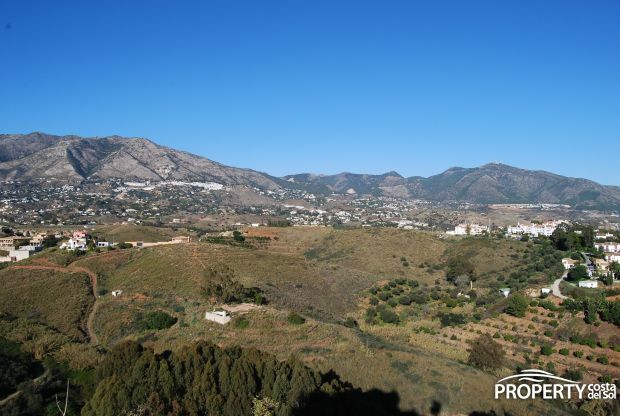 A plot with project is for sale in a nice, quiet and sought-after area very close to Fuengirola. 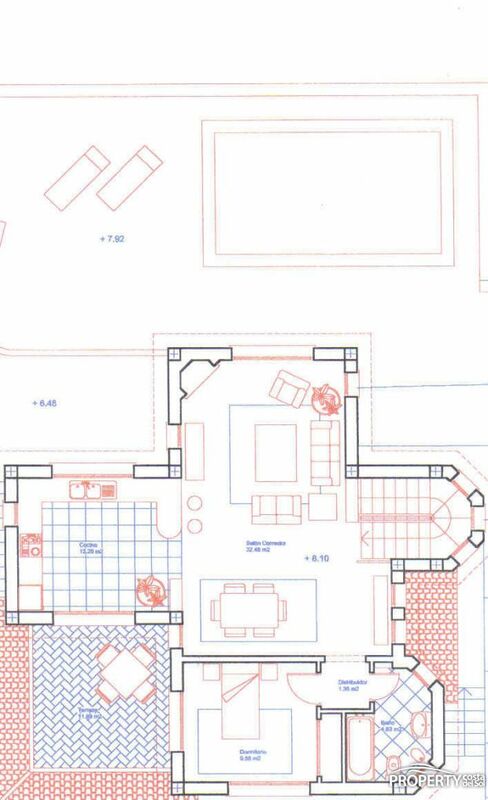 The plot is 732 m2 and there is permission to build a house of 240 m2 of living area. 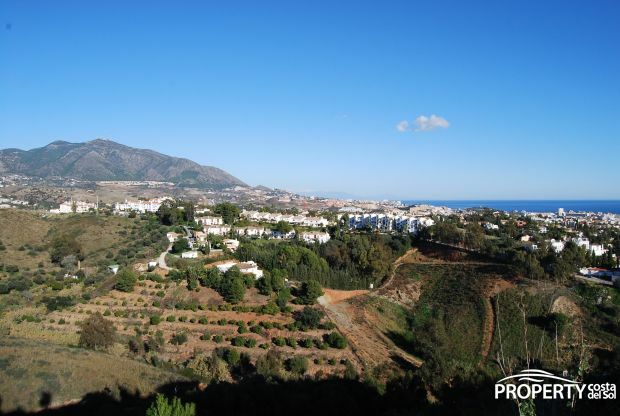 The villa will get views to the Mediterranean Sea and the mountains. The plot is situated on a steep slope and is facing north. Malaga airport is 20 min. drive away. Electricity, Internet, sewer is in the road. 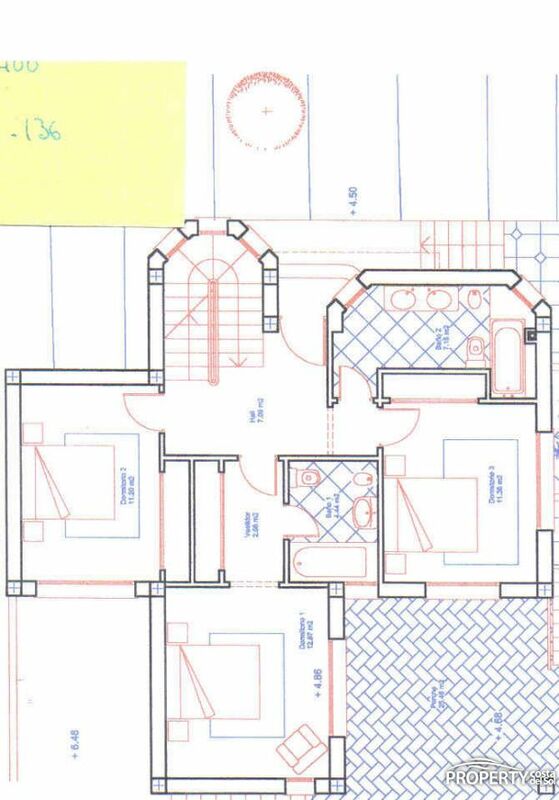 The project is a villa in 2 levels with 3 bedrooms. The reason for this bargain price for plot and project is personal. Yes, please send more information about this property with ref.no: 211.